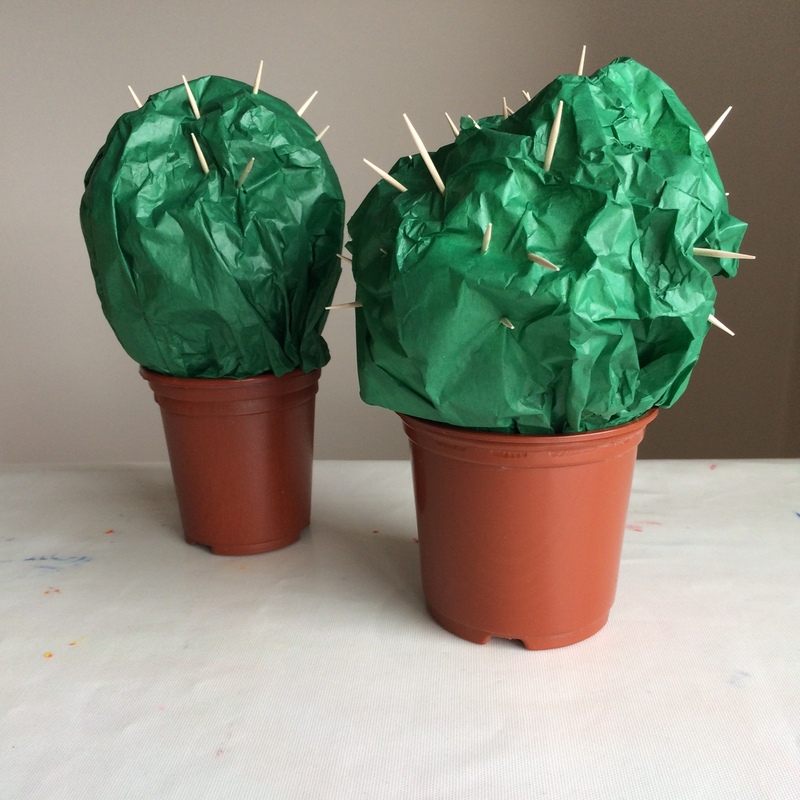 Categories: Fine motor skills activities | Tags: Cactus, Cocktail stick cactus, Craft cactus, Fine motor skills activity, Hand made cactus | Permalink. 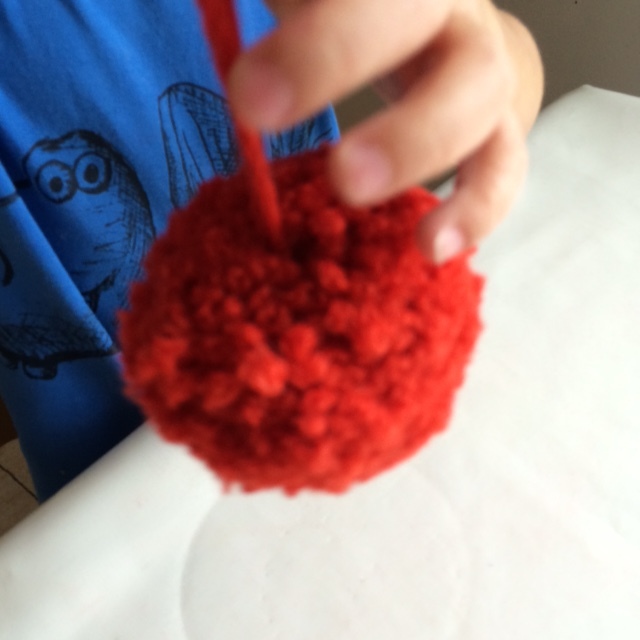 Categories: Fine motor skills activities | Tags: Children's crafts, Pom-poms, pom-poms for kids, Simple pom-poms, Wool crafts, Yarn crafts | Permalink. 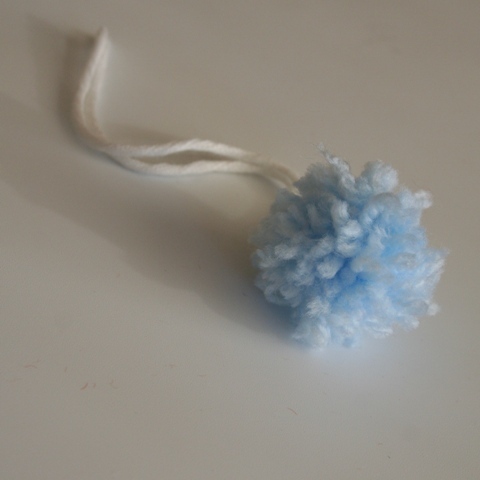 Categories: Fine motor skills activities | Tags: Fork pompoms, Mini pompoms, Pompoms, Wool crafts, Yarn crafts | Permalink. 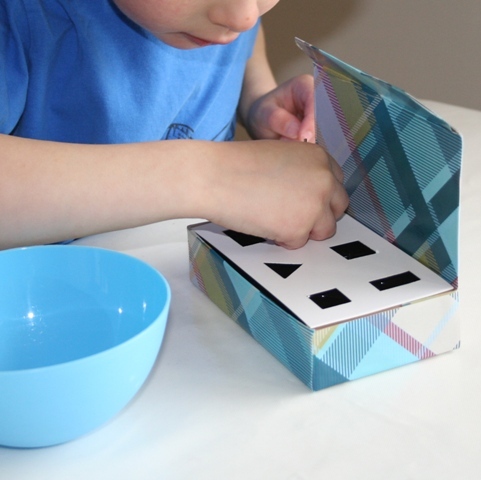 Categories: Fine motor skills activities | Tags: Fine motor skills, Learning games, Nuts and bolts | Permalink. 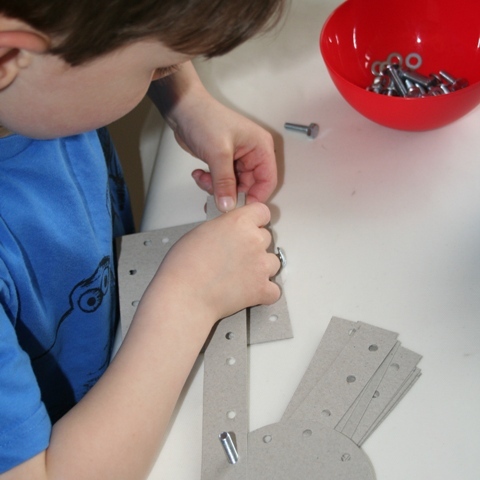 Categories: Fine motor skills activities | Tags: Fine motor skills, Home made DIY kit, Homemade construction kit, Nuts and bolts | Permalink. 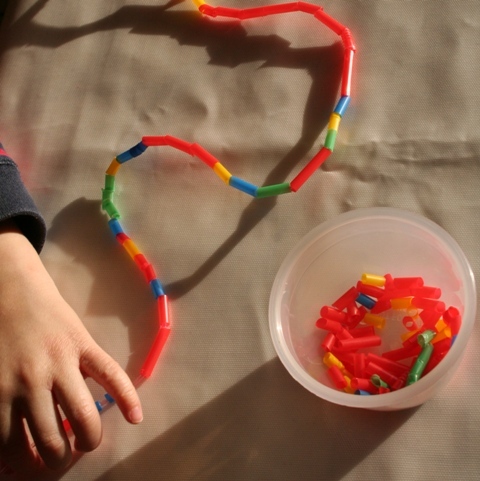 Categories: Fine motor skills activities, Recycled crafts | Tags: children's craft, Children's crafts, Fine motor skills, Recycled crafts | Permalink. 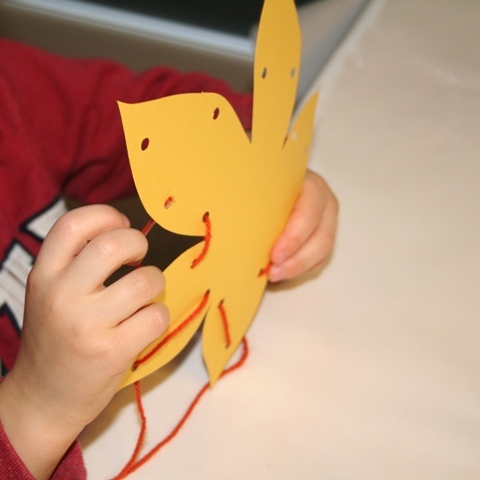 Categories: Fine motor skills activities, Nature crafts, Paper crafts, Seasonal crafts | Tags: Autumn crafts, Children's crafts, Fine motor skills, Leaf crafts, Threading | Permalink. 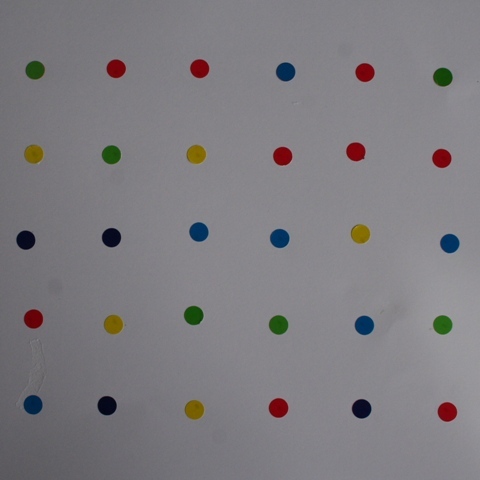 Categories: Fine motor skills activities, Inspired by artists, Paper crafts | Tags: children's craft, Damien Hirst, Inspired by artists, Spot picture | Permalink. We had been talking about dreams and looked on-line at dream catchers and Ted loved the idea of having something of his own that would filter out bad dreams and make them disappear so we decided to make our own and here they are. 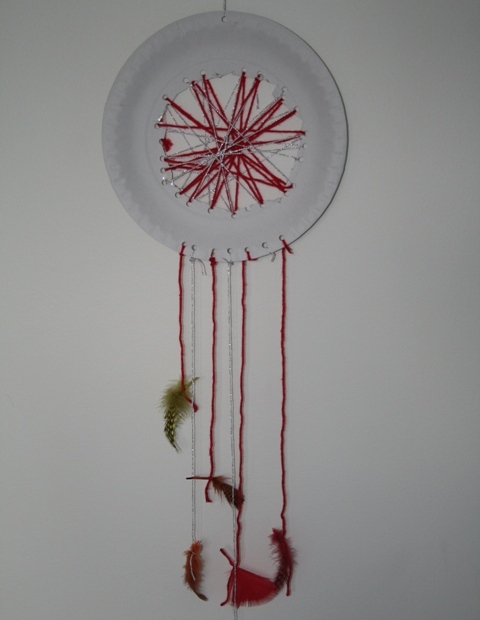 Categories: Fine motor skills activities, Paper plate crafts | Tags: dreamcatcher, paper plate craft, toddler crafts | Permalink. 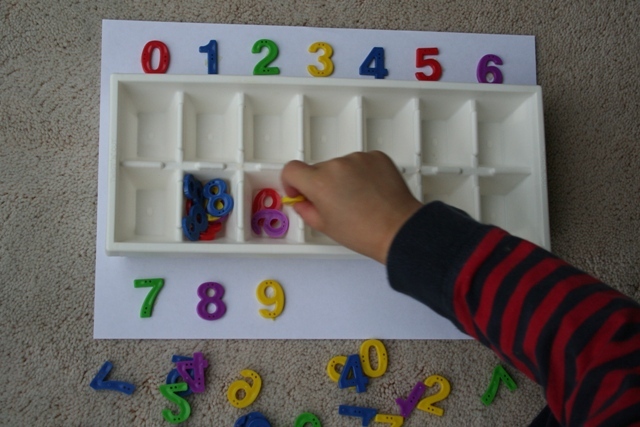 Categories: Fine motor skills activities, Letters and numbers | Tags: numbers | Permalink.